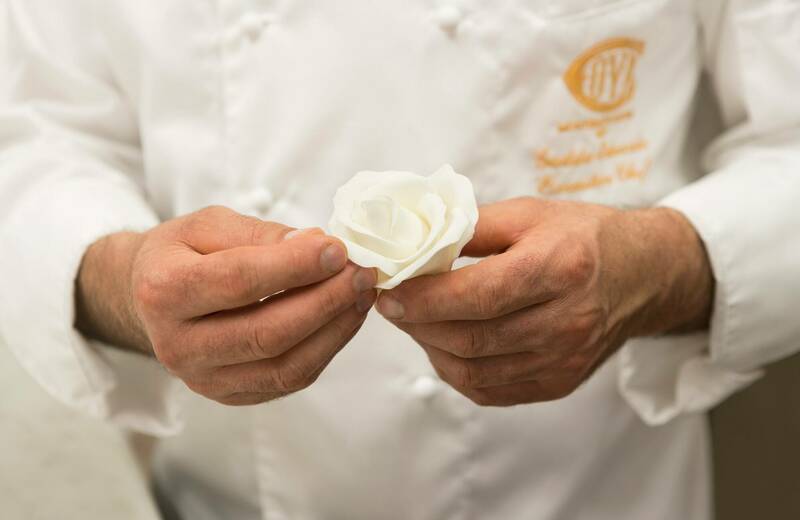 Founded in 1817 by Antonio Cova - a Napoleonic soldier - Cova is one of Italy’s oldest pasticceria. 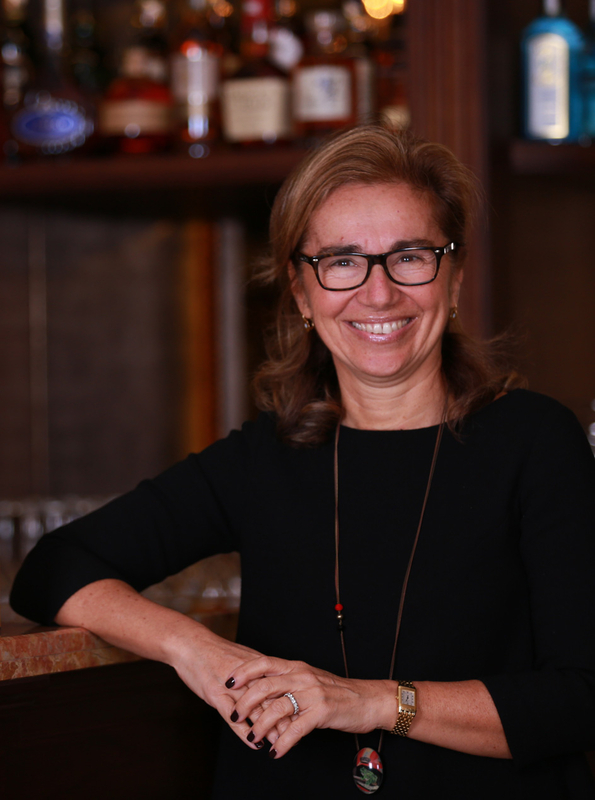 Celebrated for its product excellence, impeccable service and exquisite interiors, this historic Milanese institution has always been a place where tradition meets elegance and style. 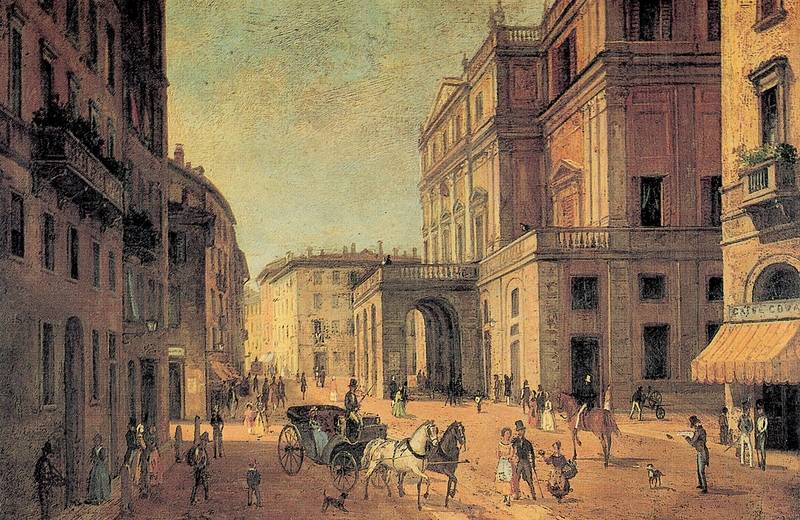 In 1817, Cova first opened its doors next to the famed Teatro alla Scala in the fashionable centre of Milan. Born as a literary café, Cova emerged as one of the most important historical openings of the era. A fashionable café for post-theatre rendez-vous and the meeting place for patriots of the Risorgimento, Cova hosted the élite of the busy, high society. 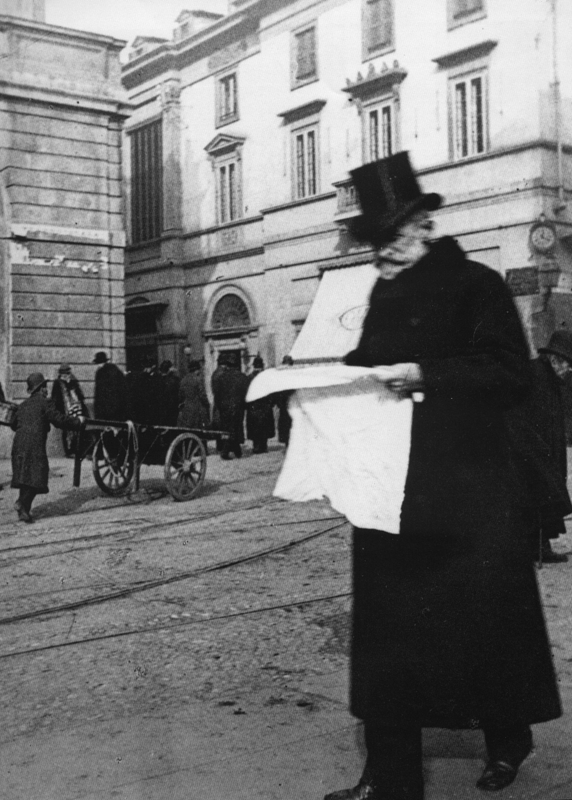 Caffé Cova soon became the preferred locale for world famous artists such as Giuseppe Verdi and Giacomo Puccini. 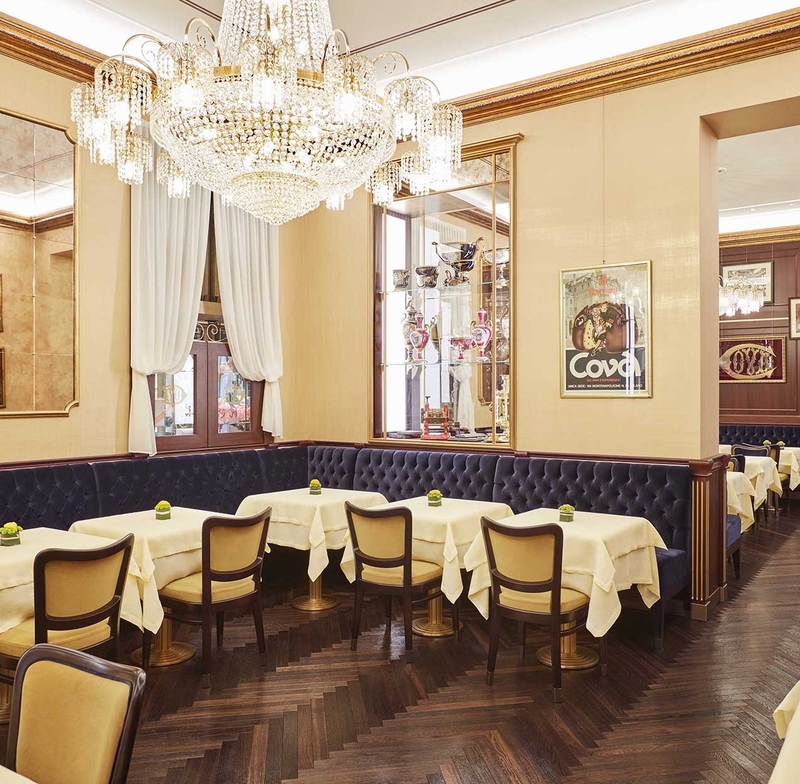 In the 1950’s, Cova relocated to Via Montenapoleone at the heart of Milan’s booming fashion district where it continued to pursue the prestigious tradition of Italian know-how. Today, with a rich heritage crossing two centuries, Cova is an institution that celebrates tailored craftsmanship and creativity. Entering Cova is experiencing a timeless ceremony where experienced chefs meticulously prepare fine products, elegant waiters host an immediate feeling of a warm welcome and where the fashion crowd, businessmen and a cosmopolitan clientele come to indulge in the unique atmosphere of Cova, the time capsule of Italian tradition. Jealously guarded since the beginning of the 19th century, the Cova panettone recipe has been passed secretly from generation to generation. 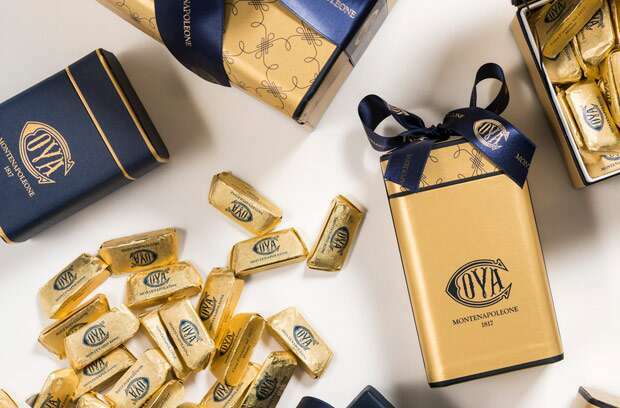 With exquisite ingredients including flour, yeast, butter, eggs and dried fruits, this iconic pastry is a symbol of the festive season, the convivial art of eating together and the joy that comes with unwrapping a delectable ornately-wrapped gift. The inspiration for Cova’s architecture begins with a glimpse of the past. Drawing inspiration from the original Cova, the design hints a series of codes: a strong colour, a distinctive pattern and a central masterpiece – the bancone bar. The magnificent signature installation will lie at the heart of the Cova experience, a high splendid counter where guests are beckoned to sip a morning cappuccino, begin a playful banter over afternoon espressos or enjoy a stunning spread of finger food over the Italian aperitivo. 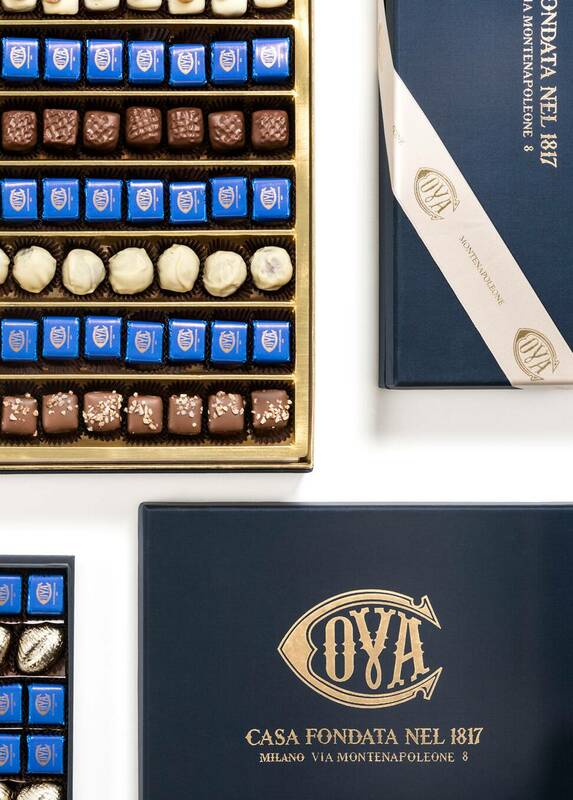 More than twenty years ago, Cova began its international expansion in trendy cosmopolitan capitals in Asia, opening caffès and restaurants first in Hong Kong, followed by Tokyo and Shanghai. 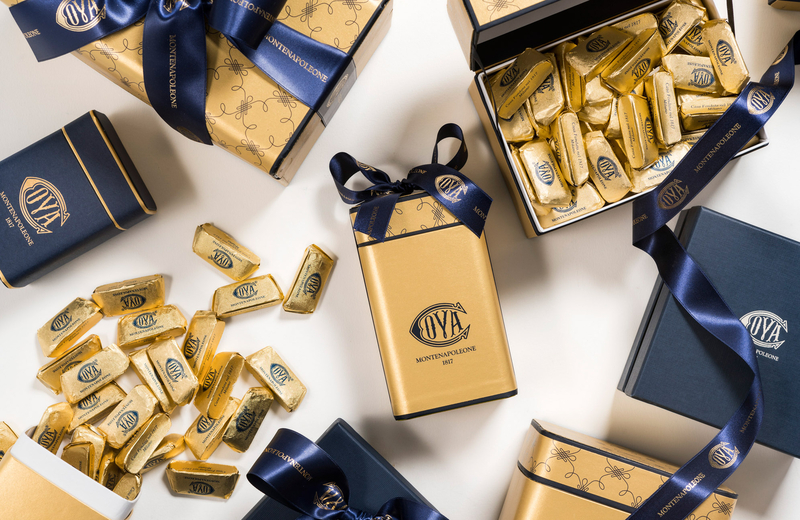 In 2013, Cova joined the LVMH Group to strengthen its position as Milan’s leading pasticceria and pursue its worldwide development. New locations have opened in Beijing and Montecarlo, with several more scheduled to open in leading world capitals in the coming years.